Manufacturer of a wide range of products which include golf collar t shirt, mug printing service, cup printing and ceramic mug printing service. Owing to our vast industry expertise and a dexterous team of employees, we have been able to cater the assistance of a huge clientele across the nation. Our offered range of outstanding quality Golf Collar T Shirt is highly demanded in the industry because of their optimum quality and fine stitching standards. Apart from this, we are delivering them to our clients in various specifications to suit their specific needs. Our in-depth research on market needs allows us to offer Mug Printing Service. Our service includes different designs to be printed on mugs which are decided by our customers. Best grade of printing material used for making mud attractive & ensures long lasting color quality. 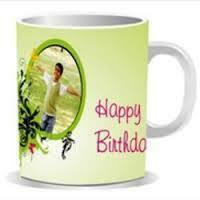 Customers can avail this service on very less time & also these mugs are the best options for gifting purpose. 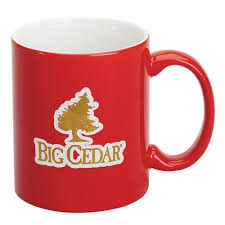 Looking for Mugs Printing Service ?